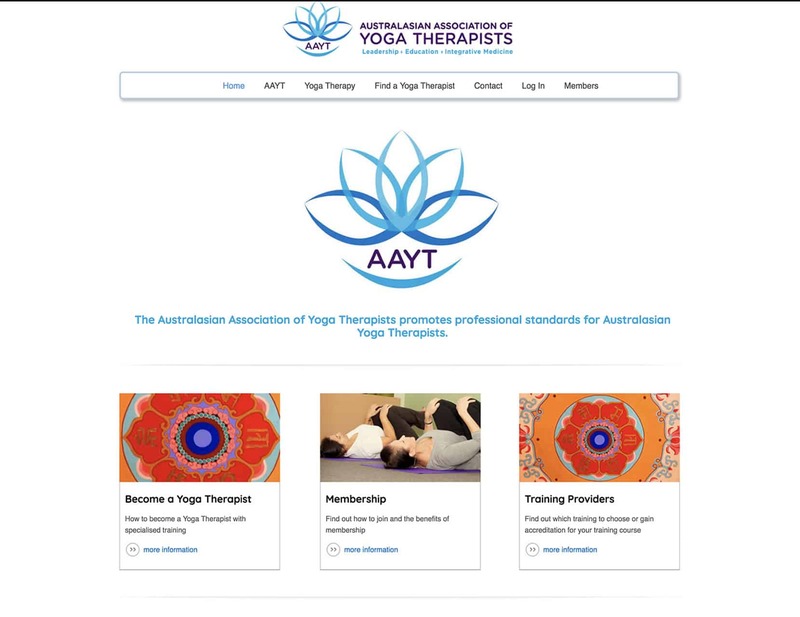 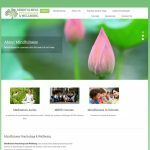 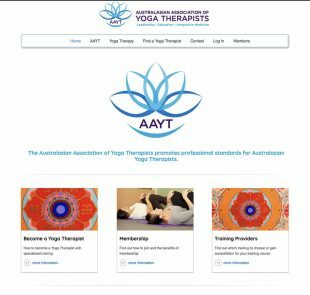 Australian Yoga Therapist Association WordPress site for the association, runs memberships & payments along with a Member Directory. 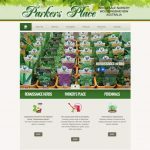 Visit the site. 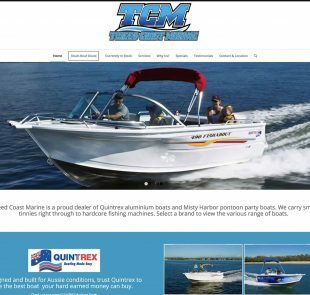 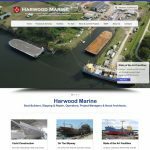 Tweed Coast Marine WordPress site with a large online portfolio of boats. 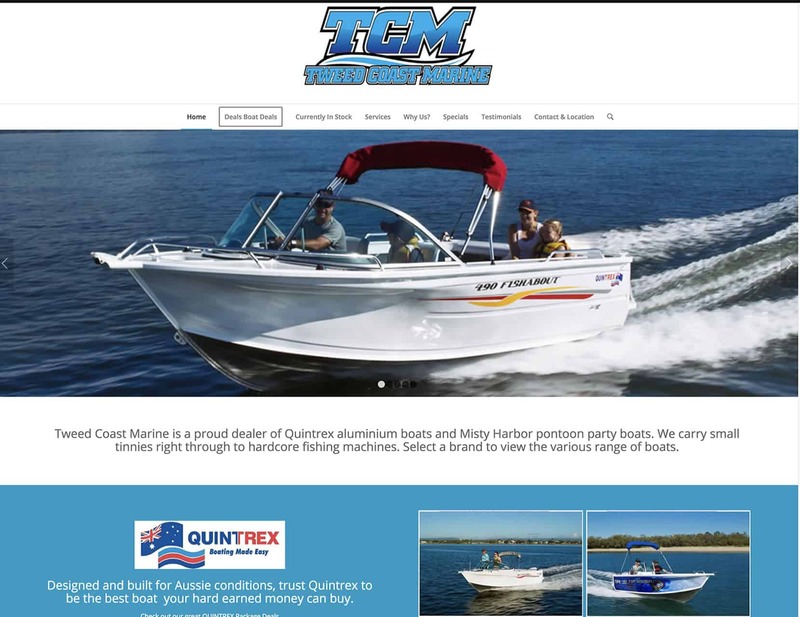 Also calls used boat listings from an external site. 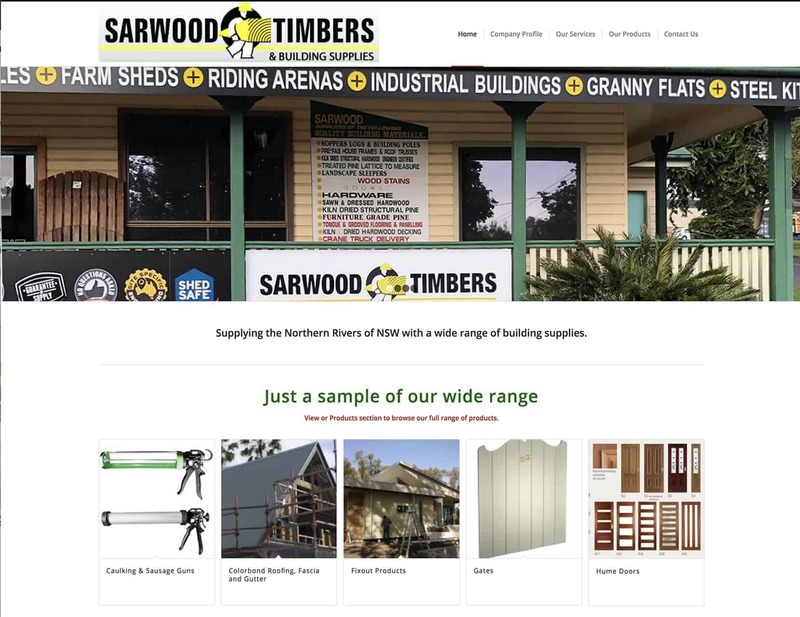 Visit the site. 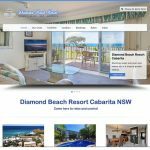 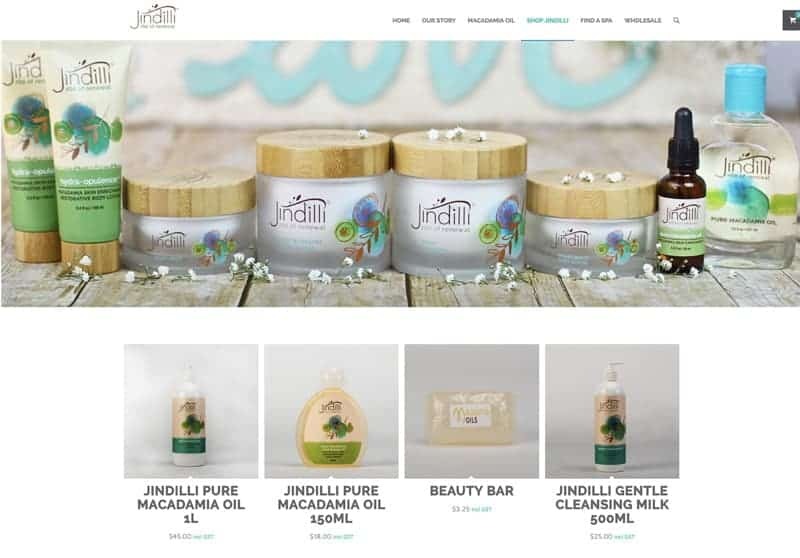 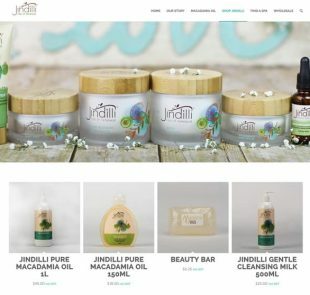 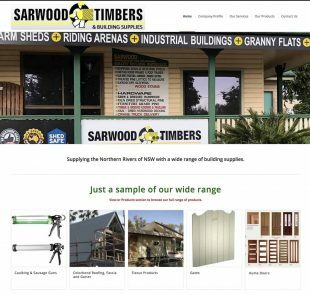 Full e-commerce WordPress website – the site utilises the WooCommerce shopping cart a sophisticated e-commerce solution that allows the client to constantly update their custom made products. 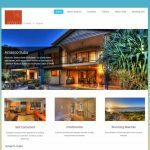 Visit the site.